WANTED. Locks for old Ford cars. 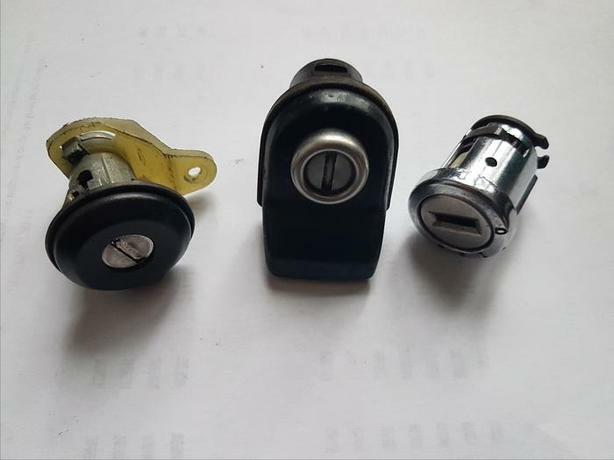 Hiya I want to buy some old locks for Ford cars..like the pic or similar...... with /without keys ...... condition unimportant. I will collect and pay cash. Prefer pre 1986 but all locks considered. 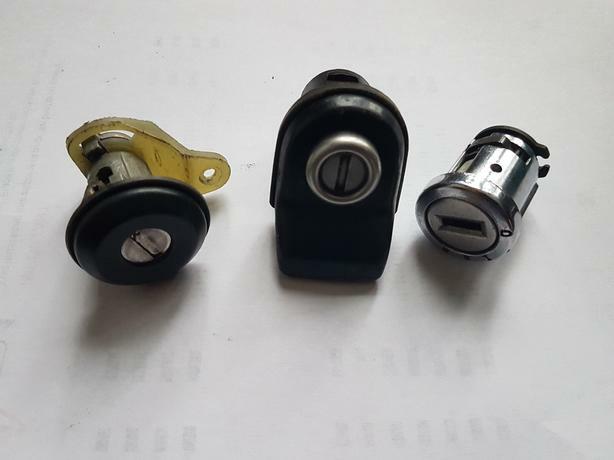 Any locksmiths with old stock locks or parts ....give me a call . If you work in a garage or in a scrap yard why not dig out the old bits left lying around for years .